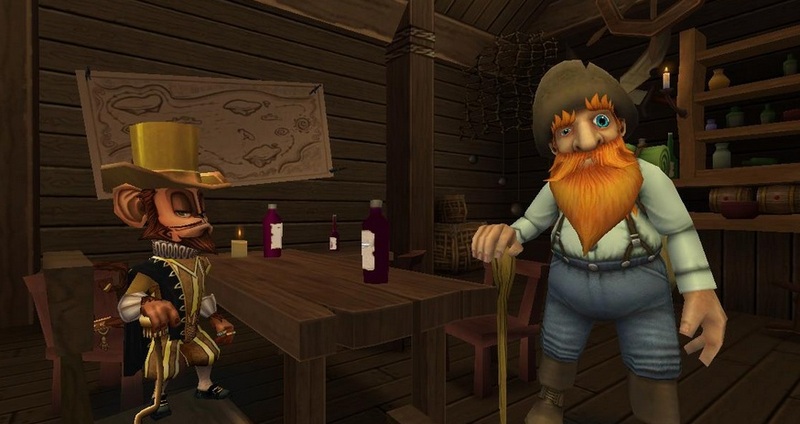 J Todd Coleman announced on Facebook that our favorite Prospector would still be traveling the spiral in Pirate101. You will be able to receive those most needed training points to help your Pirate along the way to becoming the best Pirate you can be. So what things do you think Zeke will be having us look for? Where can I find him in pirate 101? Are you like a huge Pirate101 and Wizard101 fan?